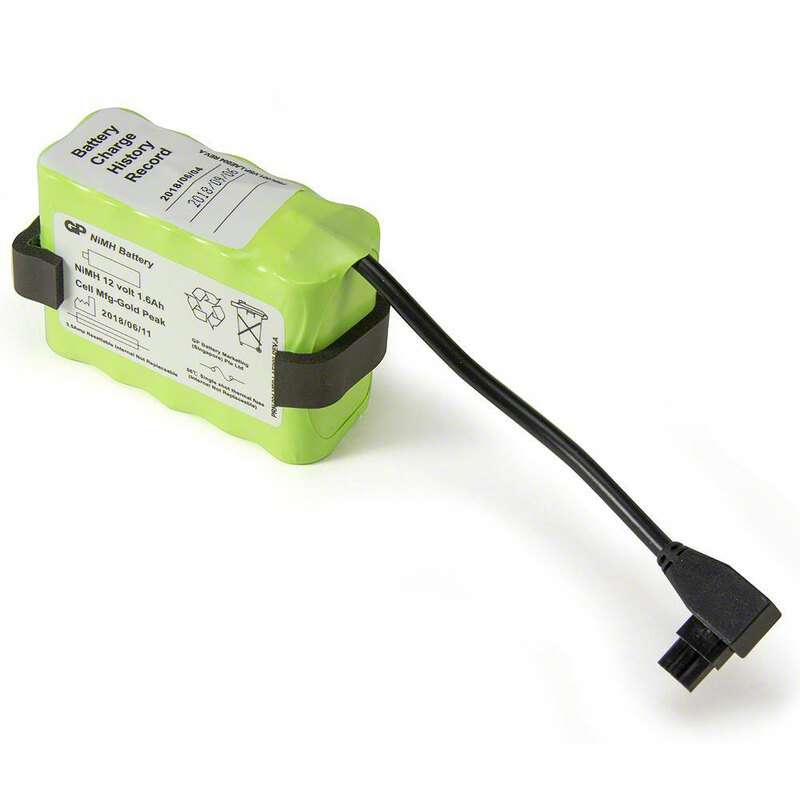 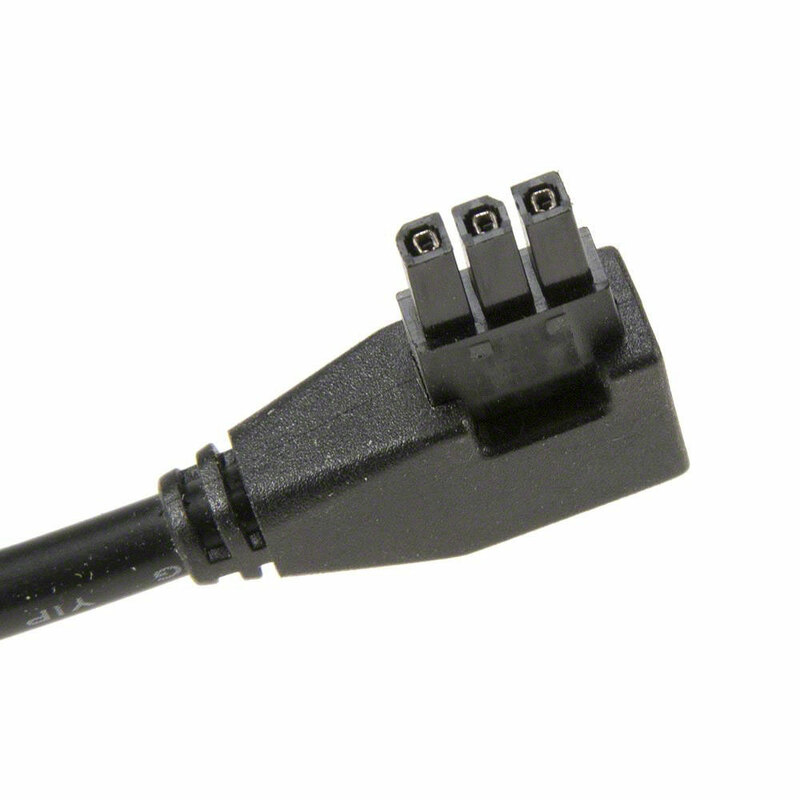 Rechargeable Battery, 12V DC NiMH, for use with the LCSU4 Suction Units (88005101 & 88006101) by Laerdal. 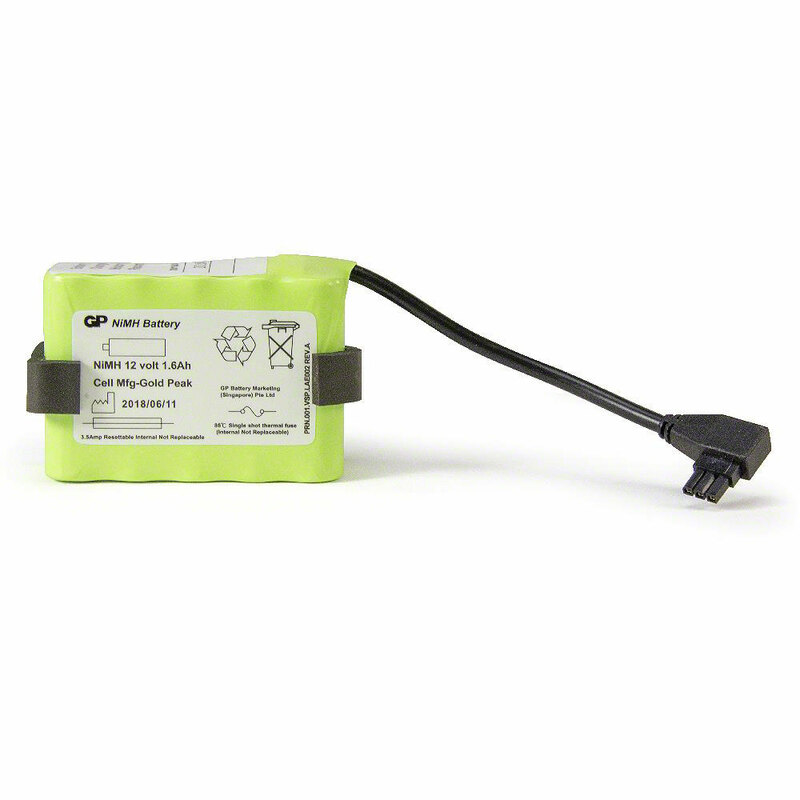 This battery will also work with the LCSU3 Suction Unit (88005001 & 88006001). 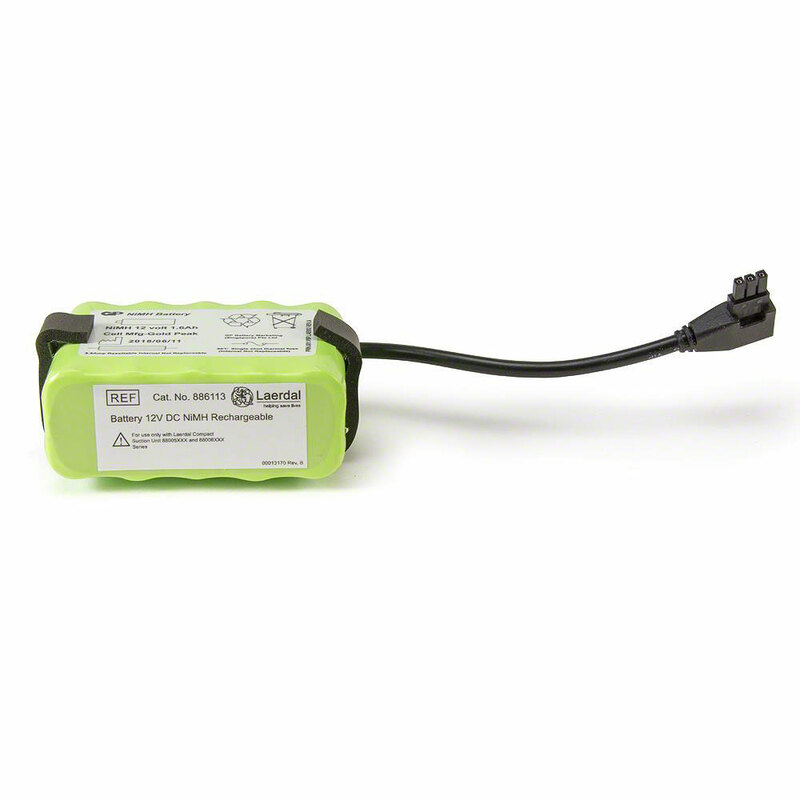 90-day warranty.